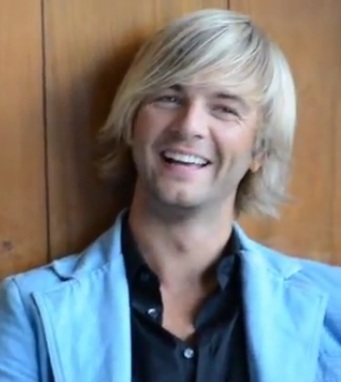 Screenshots from Keith's album vista previa video. . Wallpaper and background images in the keith harkin club tagged: keith harkin celtic thunder keith. This keith harkin photo might contain retrato, tiro en la cabeza, primer, headshot, primer plano, en la cabeza, and closeup. It's hard to pick a favorite from these sceenshots, but this might be the one!